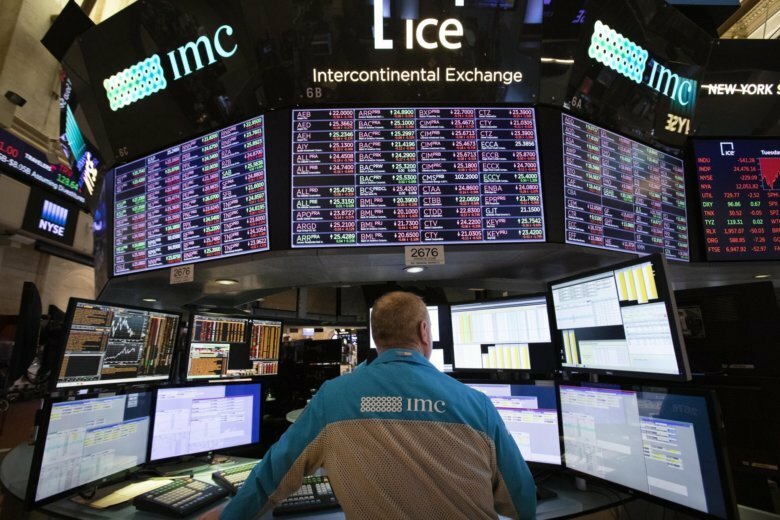 TOKYO (AP) — Asian shares were mixed Wednesday after a wobbly day of trading on Wall Street, and uncertainty loomed as investors looked toward the G-20 meeting of world leaders later in the week. KEEPING SCORE: Japan’s benchmark Nikkei 225 rose 0.9 percent in morning trading to 22,140.95, while Australia’s S&P/ASX 200 edged down 0.2 percent to 5,717.50. South Korea’s Kospi was little changed, inching down to 2,098.23. Hong Kong’s Hang Seng added 0.6 percent to 26,498.33, while the Shanghai Composite gained 0.3 percent to 2,581.64. Southeast Asian benchmarks were also mixed, with shares down in the Philippines but higher in Indonesia. WALL STREET: The S&P 500 index rose 8.72 points, or 0.3 percent, to 2,682.17. The index jumped 1.6 percent Monday. The Dow Jones Industrial Average added 108.49 points, or 0.4 percent, to 24,748.73. The Nasdaq composite inched up 0.85 points to 7,082.80 after surging 2.1 percent a day earlier. EYES ON G-20: World leaders are arriving in Buenos Aires for this week’s G-20 summit, where a variety of issues are gaining attention, from trade worries to the presence of Saudi Arabia’s Crown Prince Mohammed bin Salman. His possible involvement is under scrutiny in the slaying of Washington Post columnist Jamal Khashoggi. TRADE WORRIES: Worries remain about pan-Pacific trade tensions, which could hurt Asian economic growth. President Donald Trump told the Wall Street Journal this week he expects to raise tariffs on $200 billion in Chinese imports on Jan. 1. His administration recently imposed a 10 percent tax on those imports, and at the start of the year that’s scheduled to rise to 25 percent. Trump has also threatened to place tariffs on all remaining U.S. imports from China. ENERGY: Benchmark U.S. crude rose 33 cents to $51.80 per barrel. It fell 0.1 percent to $51.56 a barrel in New York Tuesday. Brent crude, the international standard, added 34 cents to $60.74 a barrel. CURRENCIES: The dollar edged up to 113.80 yen from 113.48 yen late Tuesday in Asia. The euro felt to $1.1292 from $1.1340.